Welcome to the Canyon Hills Golf Course website. 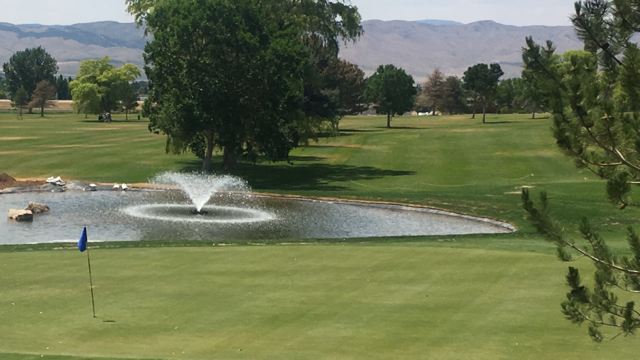 The Canyon Hills Course is a municipal course, owned and operated by Nephi City. 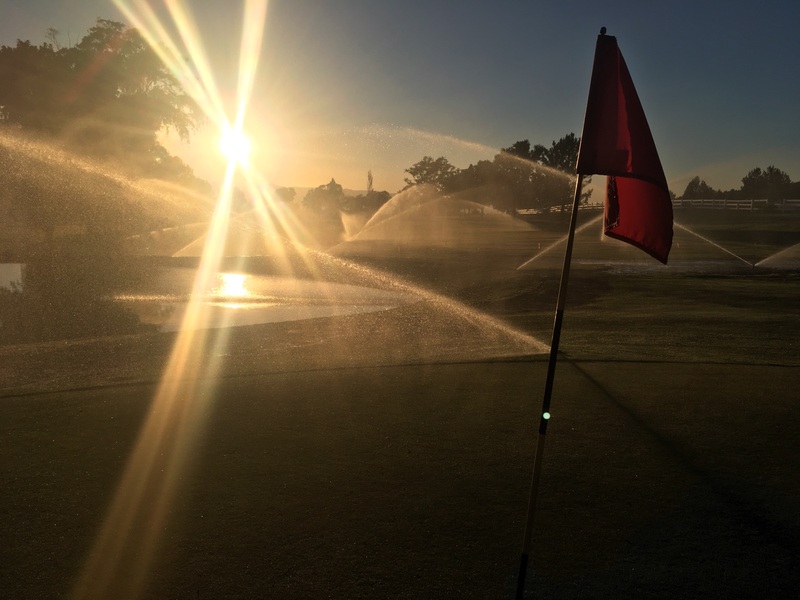 The course is conveniently located just off the 225 freeway exit, just turn east and you’re there. The course is designed in a traditional style, 9 holes and par 36. The course offers stunning views of the nearby Mt. Nebo. If you are looking for a relaxed and comfortable course that is as affordable as it is beautiful then you’ve come to the right place. 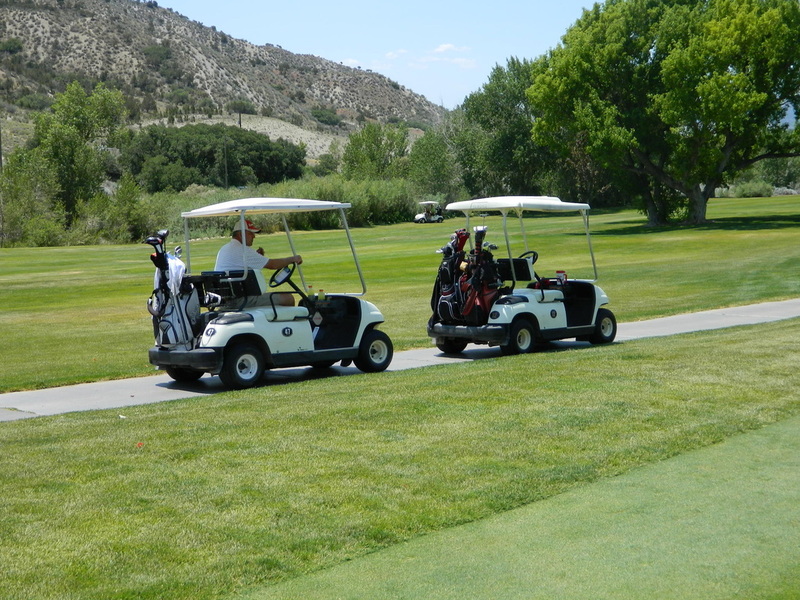 You’re invited to explore the website and find out what the Canyon Hills Golf Course has to offer. 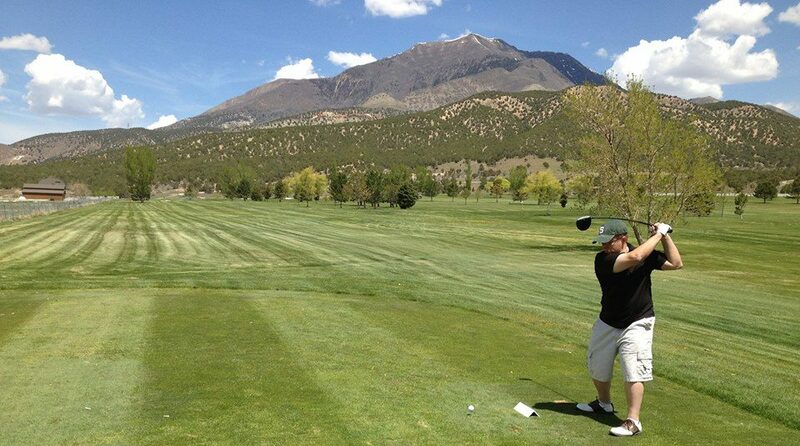 You may have just stumbled across the best kept golf secret in central Utah. 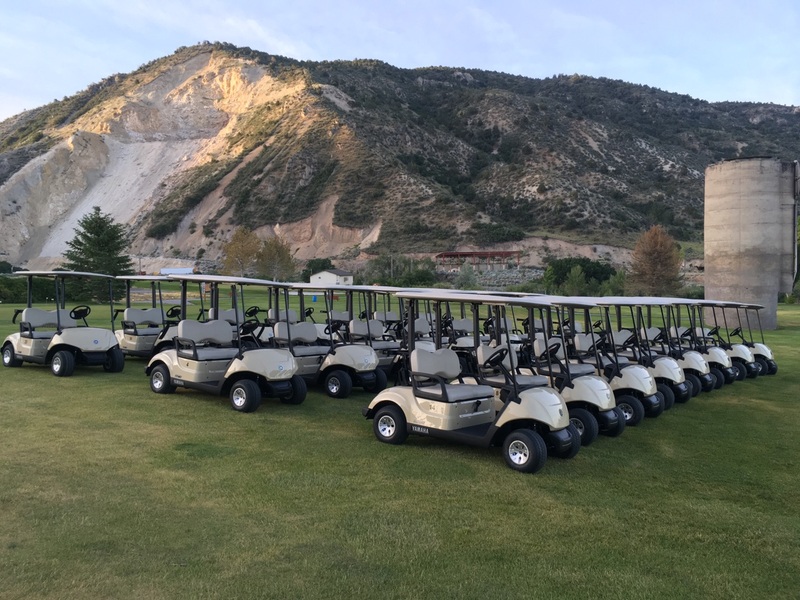 The Canyon Hills Golf Course is nestled at the mouth of Salt Creek Canyon and is owned by Nephi City. It is a 9 hole, par 36 layout with the traditional two par 3, two par 5 and the rest par 4’s. It is a challenging test of golf with three different tee boxes to play. It plays to 3500 yards from the back tees, 3100 yards from the middle, and 2850 from the forward tees. Canyon Hills has long been known for the excellent condition of the greens. They are fun to putt on and run true and fast! Reading these tricky greens is the “local knowledge” part of this golf course.